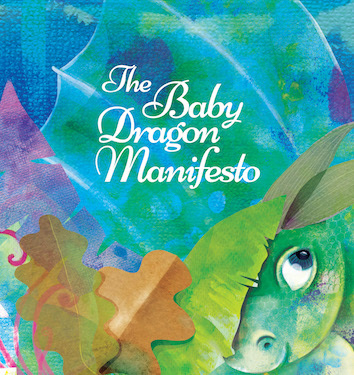 The Baby Dragon Manifesto is an inspiring tale of a new dragon’s unexpected arrival into the world and its journey of self-discovery to uncover its true purpose – to be itself, fire, flames and all! 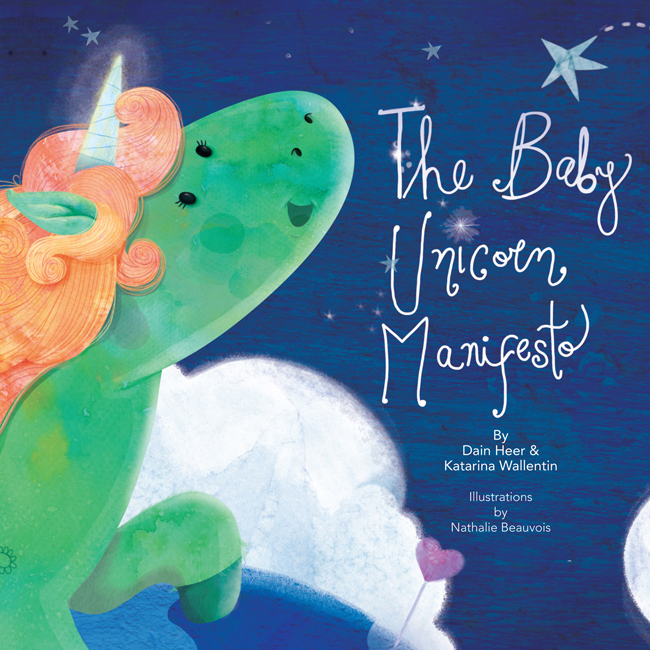 The Baby Dragon Manifesto is a fire-breathing sequel to authors Dr. Dain Heer and Katarina Wallentin’s first children’s book, The Baby Unicorn Manifesto. 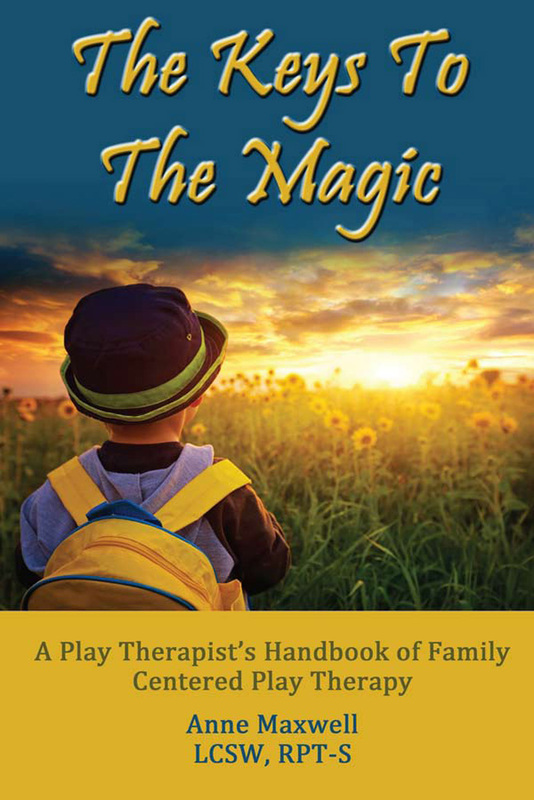 It is a perfect companion to their first book, continuing Heer and Wallentin’s theme of magic and endless possibilities, with the help of an enchanting and colorful new being. Beautifully illustrated by Nathalie Beauvois, this imaginative story will encourage a new generation of children to awaken their inner baby dragons and soar to new heights, by embracing their uniqueness and unlimited potential. 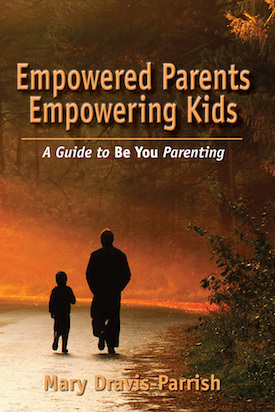 This book moves me to tears full of joy and also the acknowledgement what I have always known. It has this beautiful message for each and everyone of us that we are ok as we are. 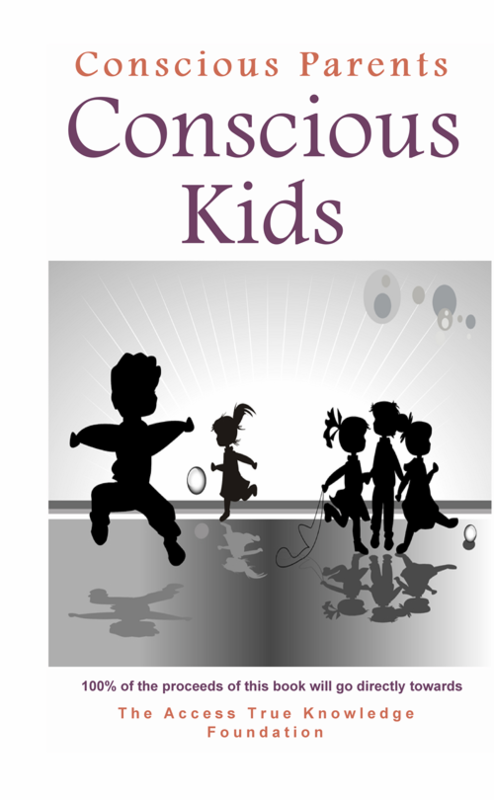 I read the book to my kids today and they relaxed more and more with every word read. 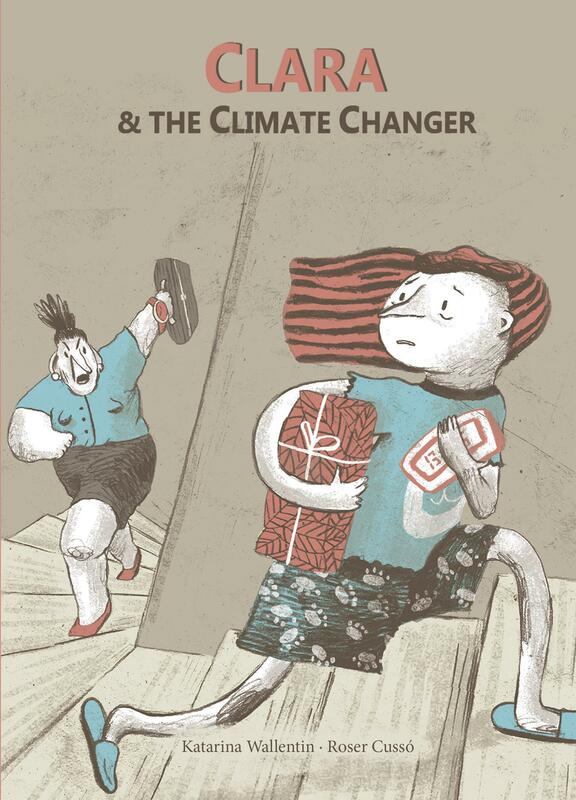 A beautiful book – written and illustrated. 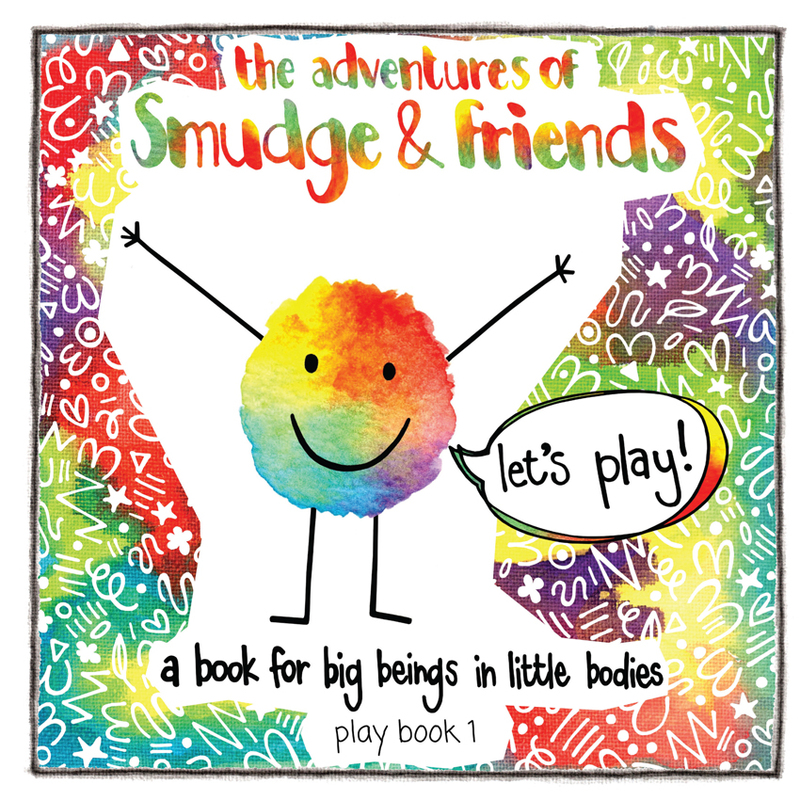 A book for small and ´big´ kids. Once the gift of this magical book reaches my hands, I am stunned and got hold of my breath and immerse myself totally into the wonderful space of this magical world. I could not stop reading it for 10 times right away. It has its magic, it has its life, and it cracks open the world that I keep avoiding for ages. And, guess what, I got exploded inside out. This is a book which finally speaks to THAT, that undefinable energy, and I am overflooded with tsunami of gratitude and gratefulness to the phenomenal creators and the amazing creations of this beautiful and gorgeous book. I am in total awe. When I am reading and reading, I just realized that the conversations in this magical book are those that I have been engaging in, that I did not tell anyone ever, that I have been awaiting for so long, that I hope one day someone will get it, and TODAY, they all got acknowledged with the infinite kindness, grace and cheerfulness. I am so glad and thrilled and overjoyed with this beautiful transformational gift. And what would it be like if more people can also immerse into and surround themselves with it? And would you like to step into THAT, which might be the key to enter into the magic that you knew that has awaiting for you? In tsunami of gratitude to Dr. Dain Heer, Ms. Katarina Wallentin and Ms. Nathalie Beauvois. Wow, what a brilliant heart warming way to acknowledge & empower each individual being for its coming to this planet, being in connection with nature and growing into its unique power. This story shows brilliantly, how we have been shutting down our power, just to not destroy and harm anything or anybody around us and hold it back from coming out, and how often we hear different, conflicting voices inside of us, or in the surroundings and so many times don´t know which one to follow. The baby dragon opens you up to the magnificent wonderland of choice and possibilities to grow along with the feelings of wrongness, as the so called „mistakes“, to bring them into strongness, while flying joyfully in your unique way, where nobody ever went before. This book is an adventure from not knowing into trusting you in being the difference you need to be in this world and while reading it, i felt the joy, awe & wonder of the little baby dragon turning on in my own heart. Dr. Dain Heer is an energetic virtuoso and world-changer with baby-whispering as a less well-known specialty. 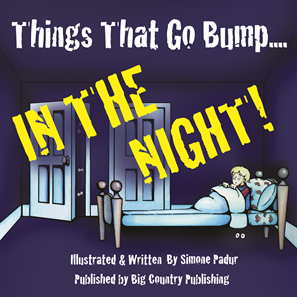 He lives in Texas, USA, and this is his second children’s book. Katarina Wallentin is an avid explorer of the magic that is truly possible on this beautiful planet of ours. She lives in Stockholm, Sweden and has a very soft spot for small fumbling dragons. Nathalie Beauvois is a freelance illustrator living in Argentina, drawing pictures for the world. She loves to illustrate for children and everything related to everyday life ... especially really yummy food!